Omega 3 fatty acids are compounds usually found in oily fish, two are of importance when supplementing fish oil into your daily diet: EPA and DHA. Both EPA and DHA are building blocks of immune cells, act as inflammatory mediators and support cardiovascular health. Including a daily dose of omega 3 can support in normal immune function both post-exercise and in athlete populations. 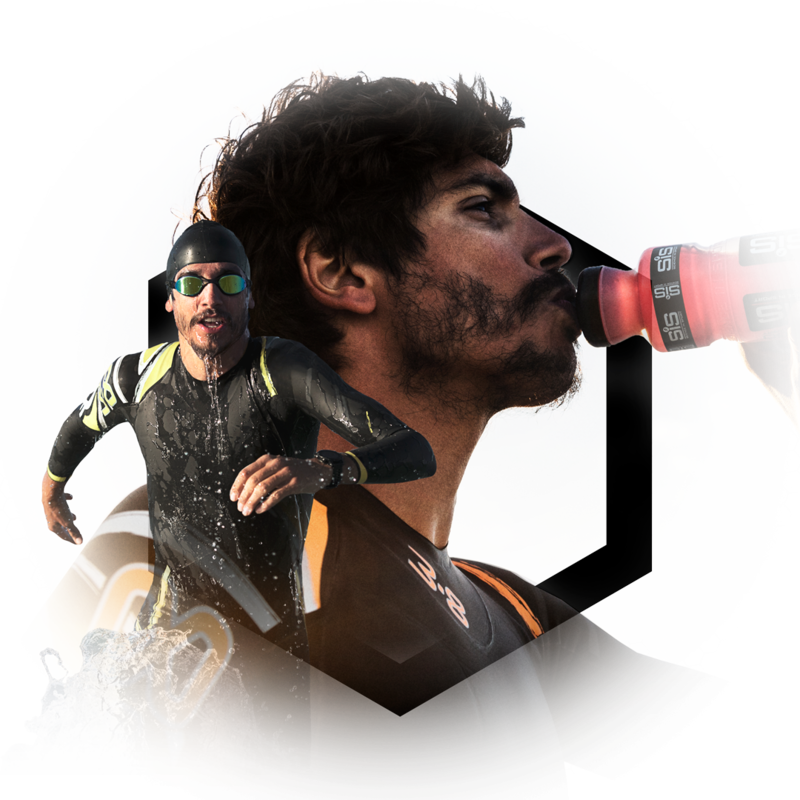 Consume one Science in Sport Super Strength Omega 3 softgel, twice per day. For best results we recommend taking with food. 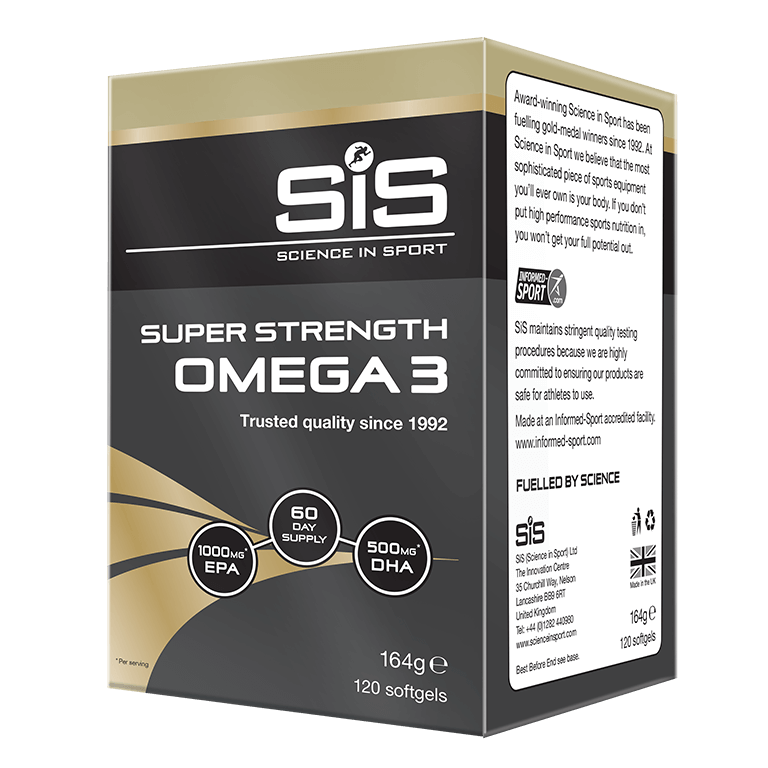 The Science in Sport Super Strength Omega 3 delivers high levels of EPA and DHA. These act as building blocks of immune cells and inflammatory mediators. 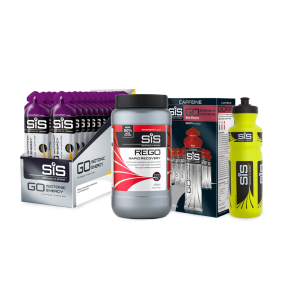 It is well known that there is an inflammatory response to exercise and prolonged, heavy training can cause immunosuppression. Including a daily dose of omega 3 can support in normal immune function both post-exercise and in athlete populations. Omega 3 supplementation may also play a beneficial role in cardiovascular health. 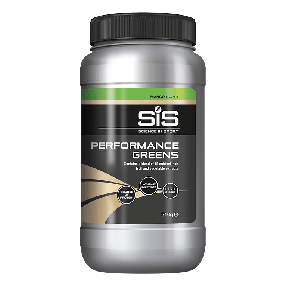 The Science in Sport Super Strength Omega 3 has been formulated alongside Team Sky, to deliver optimal levels of EPA and DHA. Lower quality omega 3 supplements often under-dose these two active ingredients. 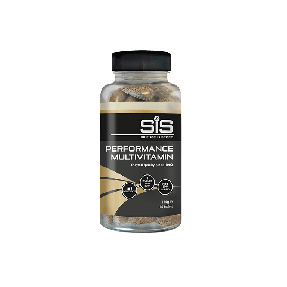 What is the recommended dosage for Super Strength Omega 3? Yes, Science in Sport Super Strength Omega 3 is tested under the Informed Sport programme. Excellent dosage for each capsule. Best ones ingredients wise I have found in the market.